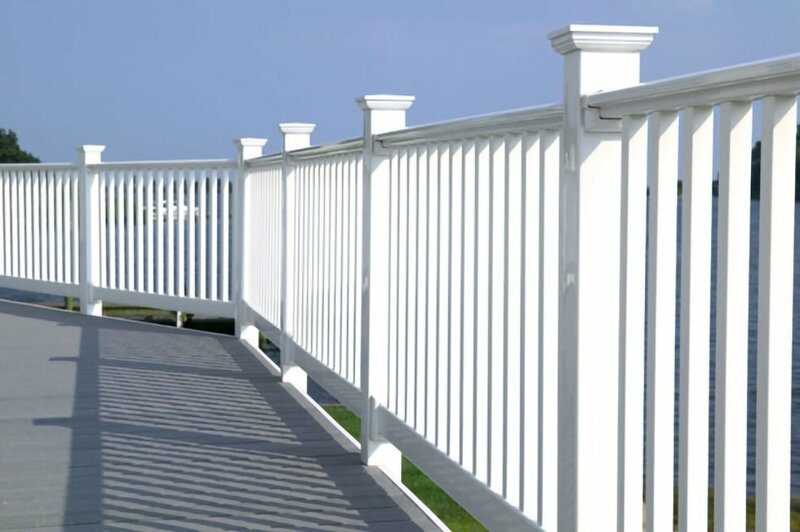 Moore Lumber and Hardware stocks deck railing to match your composite decking. In addition, we offer wood, iron, stair, glass, and steel exterior railing systems. 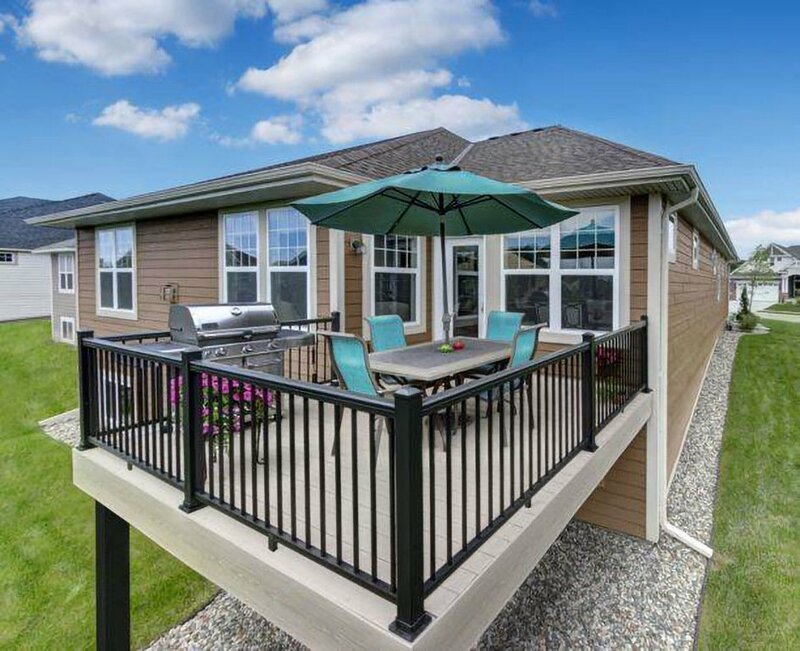 We are the largest Colorado dealer for Harmony Railing, which offers custom fit aluminum picket and glass railing systems. CableRail by Feeney provides a wide range of stainless steel assemblies for use on railings, fences, trellises, and other architectural and decorative applications. 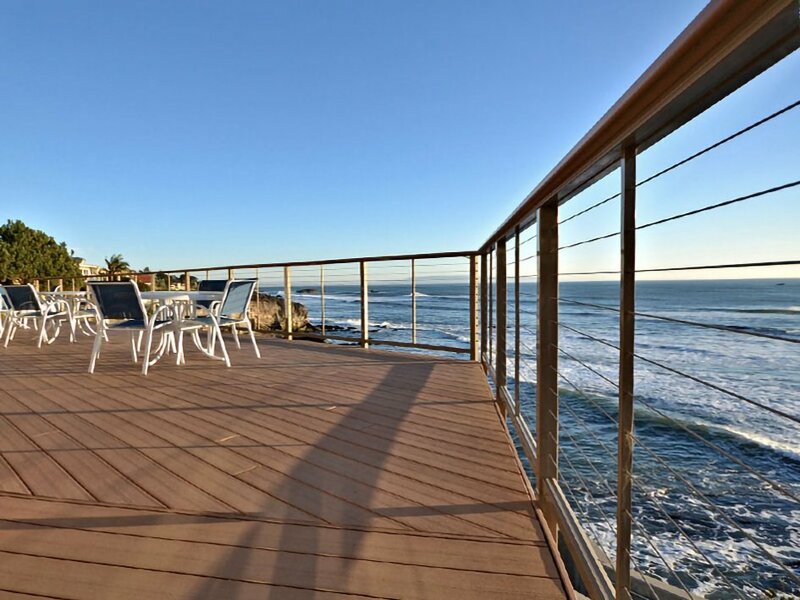 Metal rail systems by RDI® can enhance your outdoor living space. We also sell Fortress® metal balusters to accent your composite or wood railing system as well as their complete easy-to-install metal railing systems that will give you a custom wrought iron rail look for a fraction of the price. If you are looking for interior railing, we have a huge selection from RW Specialties. Give us a call. 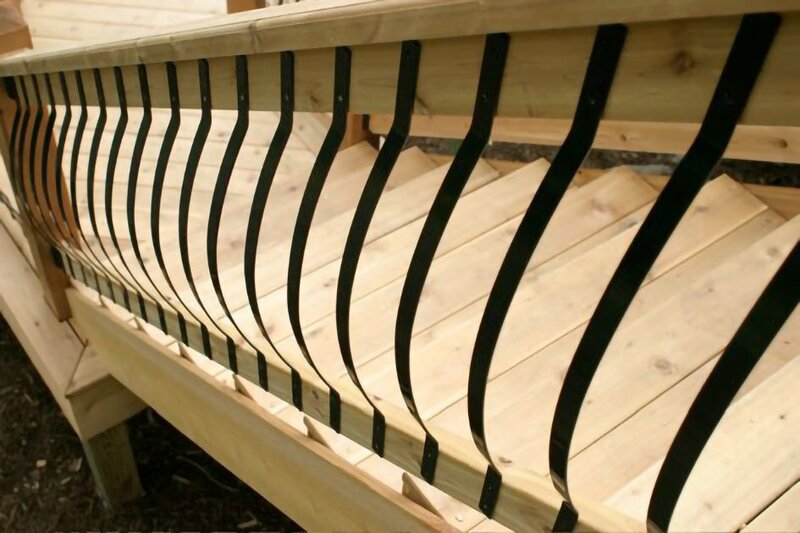 We’ll help you with your deck railing ideas and help you find the perfect railing height and design.